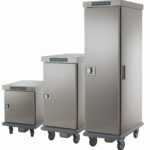 Supreme is an ideal solution for breakfast or for a buffet. It is a complete line of tops, wells, superstructures and display cases of the finest design for the display and distribution of foods. 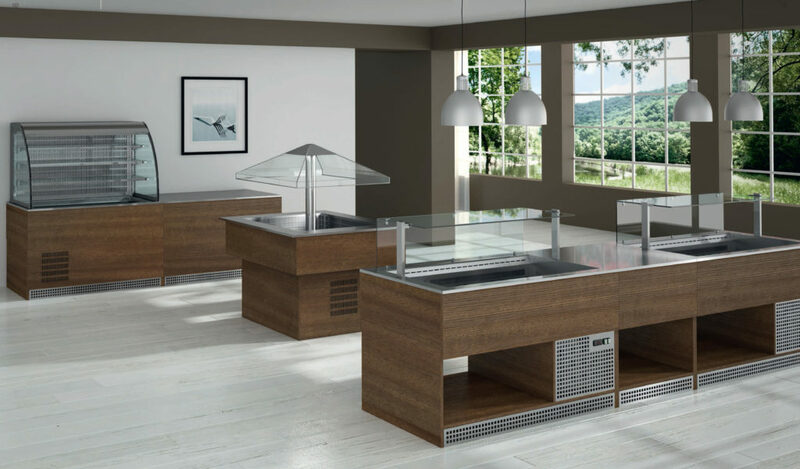 A wide range of elements to be used as an island in the restaurant dining room or placed side-by-side to create self-service areas, allows you to find the best solution that suits all your needs. A complete range of heated, refrigerated and neutral elements and accessories is all realized by Emainox with the finest materials, perfectly in tune with your furnishings. 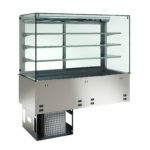 he range consists of cold, warm, and neutral elements together with the relevant glass-structure. 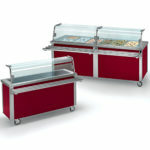 It can be used to display and serve food and different dishes in restaurants.